Categories: 15-minute Yoga Snack, after school yoga, Always Be Dancing, Always Be Dancing Mindful Movement, arts, arts education, autism, Book Review, children, children's meditation, childrens yoga, classroom yoga, Education, Eve Costarelli, Health, healthy, in school yoga, kids yoga, Massachusetts, Mindfulness, special education, Special Needs, teen yoga, Teens, yoga, yoga for kids, yoga for teens, Yoga Snack, youth, youth yoga | Tags: ADHD, Always Be Dancing, Autism, children, education, inclusion, meditation, Mindfulness, Natick, Special Needs, teen yoga, teens, yoga, yoga teacher, youth, youth yoga | Permalink. Always be dancing Teen Yoga Day 1: What is yoga? Fall teen yoga session begins at the McAuliffe Charter School Framingham,MA. 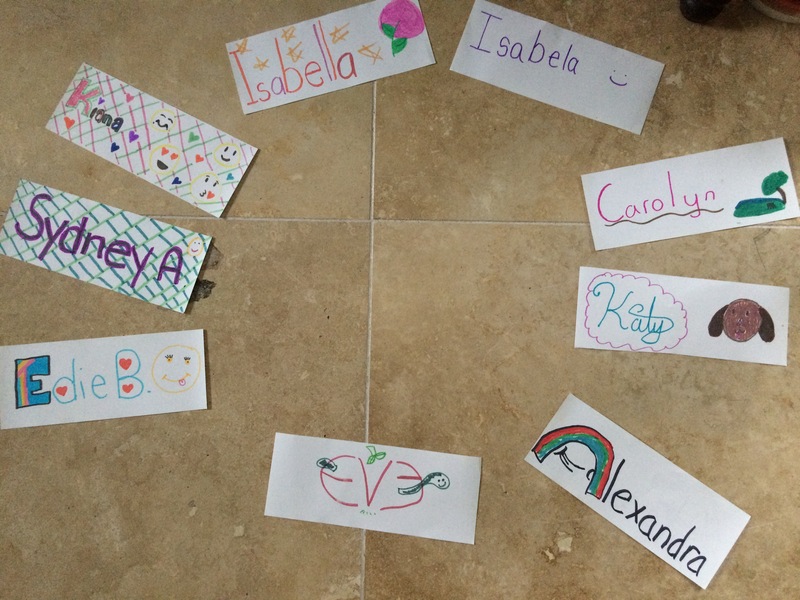 I have 8 lovely students. I led them through a slow flow practice, naming prominent poses in both English and Sanskrit so that they become familiar with names. We balanced, strengthened, stretched to work on flexibility, we were observant doers, we laughed and after the second tree pose, the quiet and calm that filled the room was evident by all. Lying down at the end. Meditation in the form of a focused breathing exercise: Just noticing the inhale (tip of nose, back of throat, chest, belly); just noticing the exhale (top of nose, back of throat, chest and belly); noticing both the inhale and the exhale. Letting thoughts come, as they too are a part of the meditation and then letting them gently dispel, like your finger stirring up still water and the ripples just floating away, coming back to stillness. Consciously cresting into Savasana. At the end, noticing which side of the nostril they are breathing more strongly out of and then rolling to that side, curling up like a baby, knees are bent at hip-height. Coming to a seated position. Focus through the brow point. 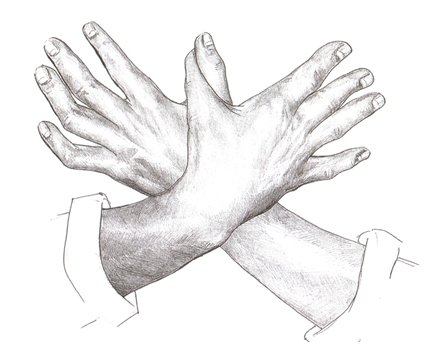 Cross the hands right over left over the heart center in the center of the chest. 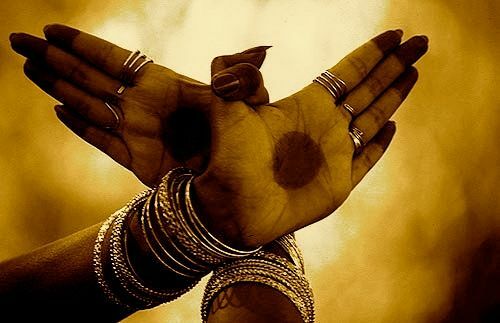 This is called Garuda Mudra. 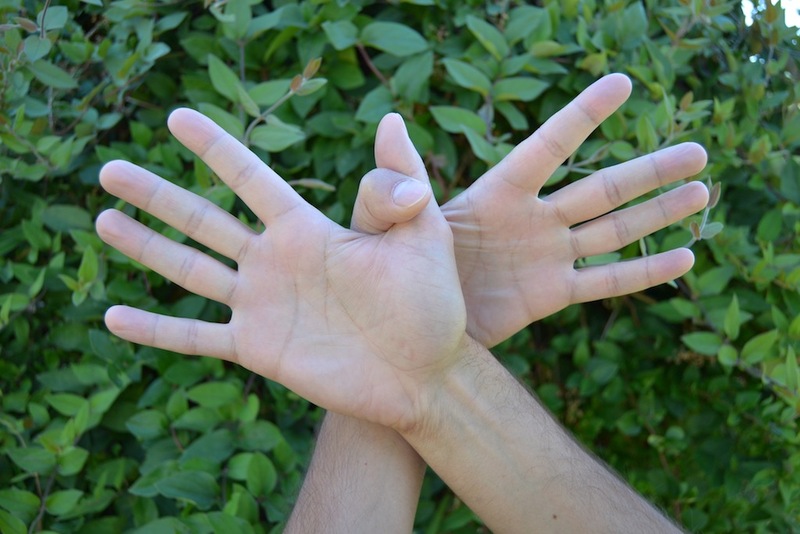 Giving yourself a heart hug. Feel your heart beat. Keep the chest lifted slightly. 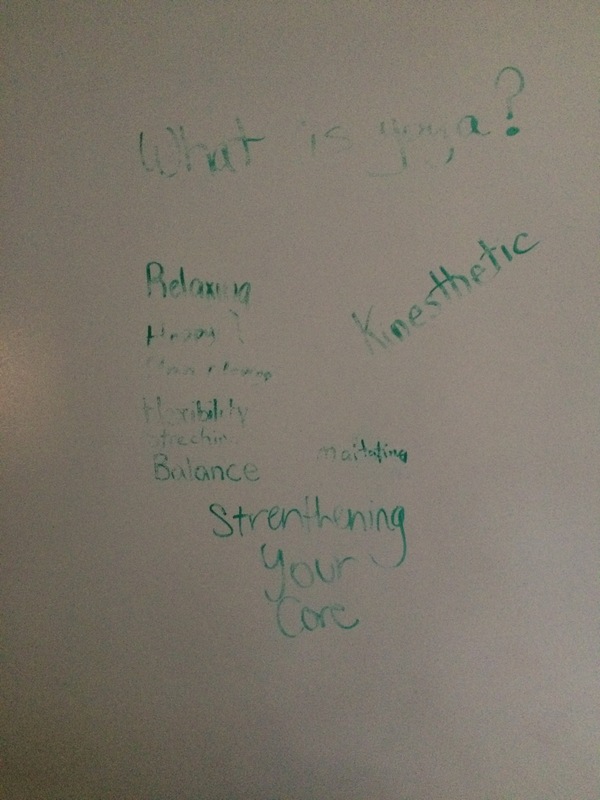 Categories: after school yoga, Always Be Dancing, arts education, Education, Mindfulness, Nourishing Teachers Strengthening Classrooms, teen yoga, yoga | Tags: Always Be Dancing, Brain, Framingham, Nourishing Teachers Strengthening Classrooms, teen yoga, teens, yoga, youth, youth yoga | Permalink. This class brings older tweens and teens together to explore how yoga can help them better understand and appreciate their changing bodies, relationships, and lives. 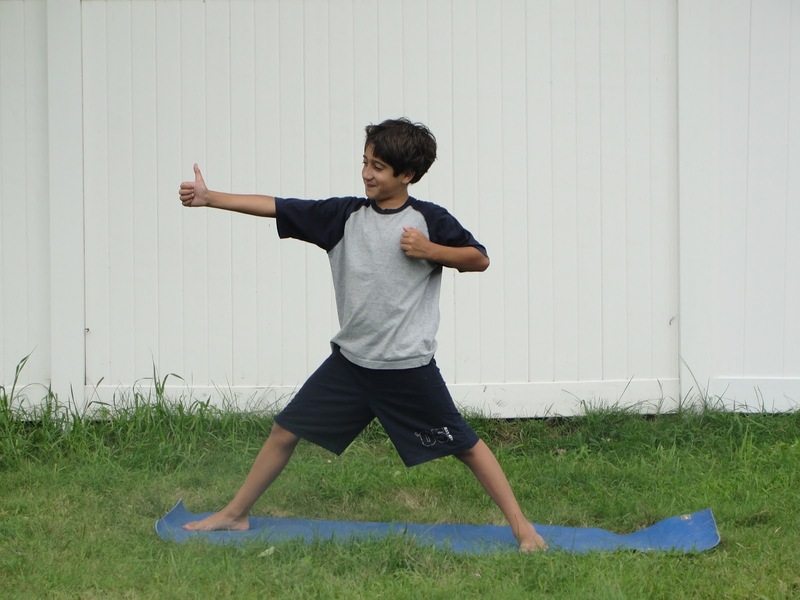 Yoga can help tweens/ teens move through these often-challenging years and emerge with healthy ways to address stress and find balance. Classes will help empower teens and inspire self-awareness and body confidence, and are fun, upbeat, and non-competitive. 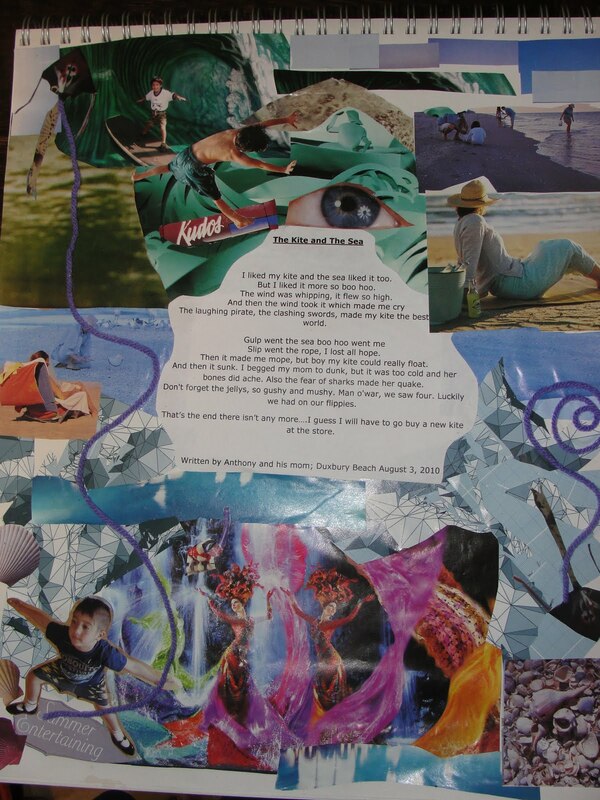 Yoga poses, philosophy, breath work, meditation and journaling will be explored. This class also presents a wonderful opportunity for tweens/ teens to come together, laugh, and build friendships within the Open Spirit community. Pre-Registration is here! Cost: $90 for the Fall session; no drop-ins! 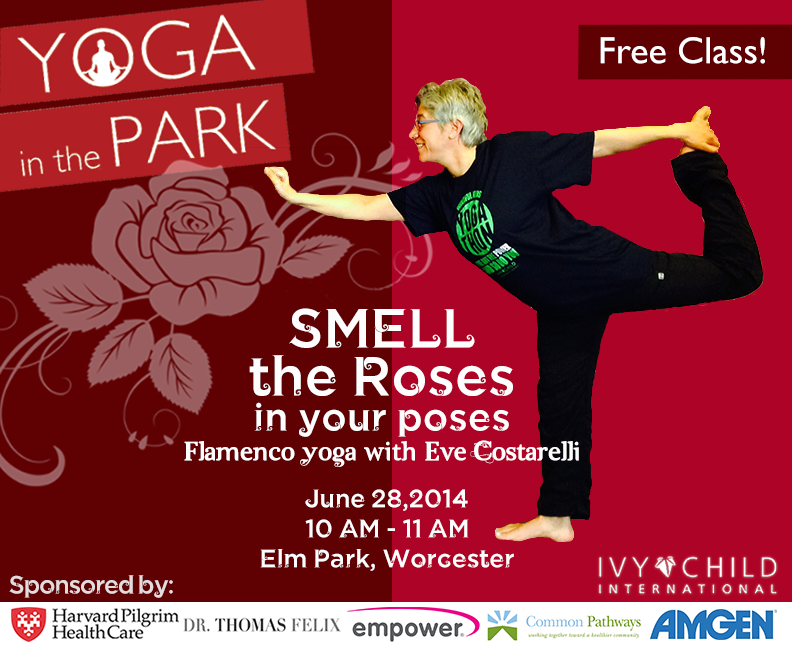 Instructor bio: Eve teaches yoga and flamenco dance in schools and community centers. She is a certified Stretch What Matters Yoga Teacher. Categories: after school yoga, Always Be Dancing, childrens yoga, Eve Costarelli, healthy, kids yoga, Massachusetts, open spirit, yoga, youth yoga | Tags: teen yoga, Tween Yoga | Permalink. This specialized program is designed for typically developing children, and children with special needs, including but not limited to; Autism, ADD/ADHD, OCD, Anxiety, PDD, Sensory Processing Dysfunction, PTSD, CP and DS. Students must be able to take verbal instructions and follow along in a group setting with support. Pre-Registration for this Fall session, as well as other sessions throughout the year, are available by clicking here. Cost: $75 for the Fall session; no drop-ins! Categories: after school yoga, Always Be Dancing, childrens yoga, kids yoga, Massachusetts, open spirit, teen yoga, yoga, youth yoga | Tags: ADHD, Autism, inclusion, Sensory Processing, Special Needs | Permalink. In July, the U.S. House of Representatives passed a resolution designating the second week of September as “Arts in Education Week.” Authored and introduced by Rep. Jackie Speier (D-CA), this resolution is the first congressional expression of support celebrating all the disciplines comprising arts education. Read more about the resolution. What a great opportunity to inform our elected officials about how the arts are making a difference in young people’s lives in Massachusetts schools and communities. 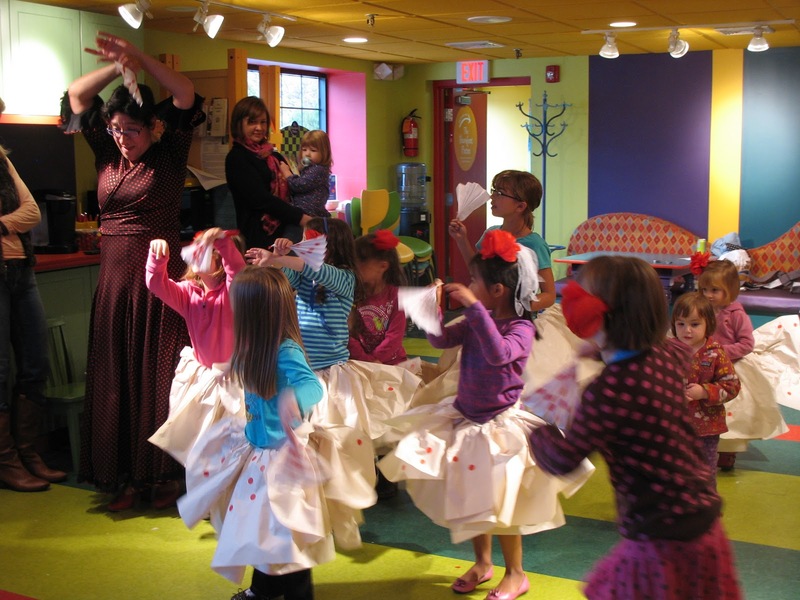 Have a great arts education story to tell? Check back here in mid-September for instructions on how to share those stories with the officials who shape education policy in our state. 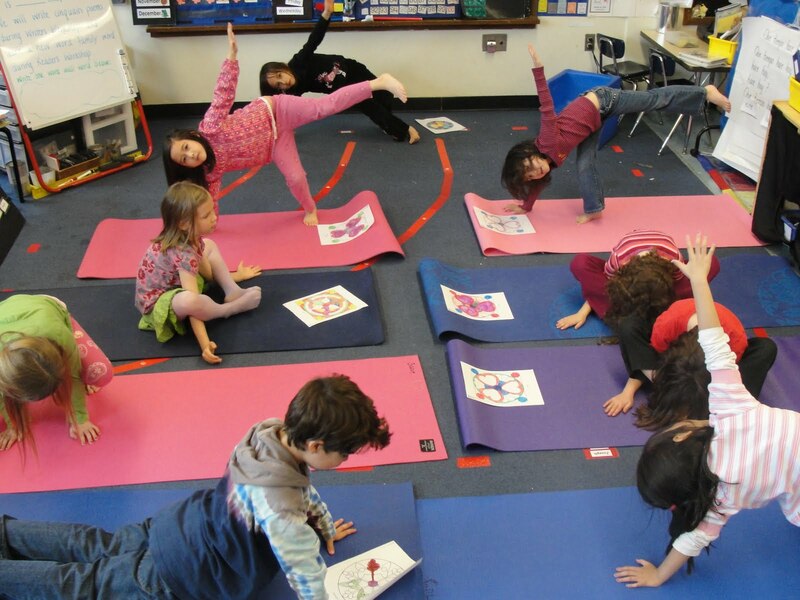 Categories: after school yoga, arts education | Permalink. I am happy; I am good. 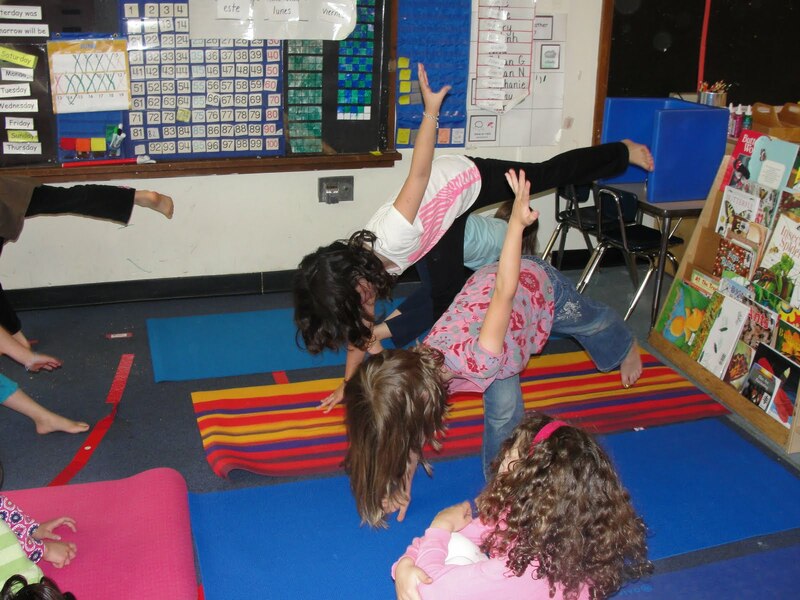 Categories: after school yoga, in school yoga, kids yoga, Yoga Snack, youth yoga | Permalink.